Adobe Elements programs, the less feature-packed cousins of Photoshop and Premiere Pro, are designed to simplify photo and video editing — but the latest versions take this a big step further, by leveraging artificial intelligence to automatically put projects together for you. 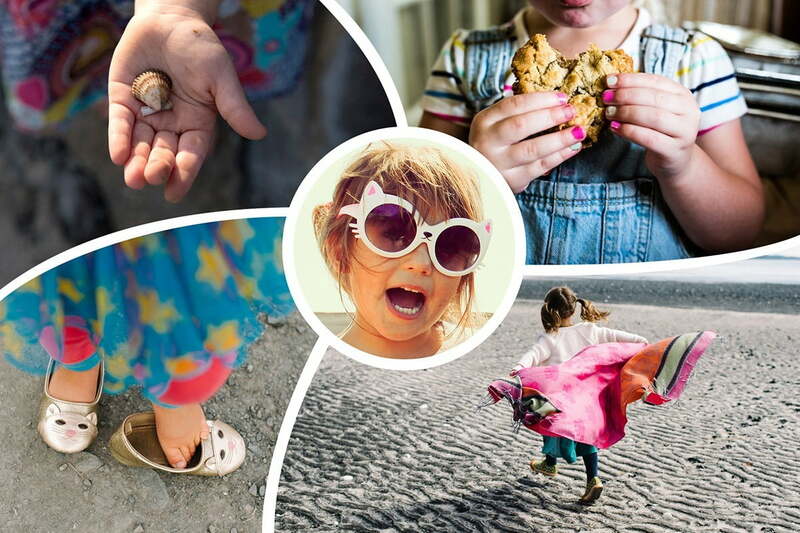 On Thursday, October 4, Adobe launched Photoshop Elements 2019 and Premiere Elements 2019 which use Adobe’s Sensei AI engine to create photo and video slideshows as well as collages from different events, all without you having to lift a finger. Performance improvements have also been introduced across both applications, including faster installs and speedier edits with some tools. If an auto-generated slideshow isn’t what you’re after, Premiere Elements and Photoshop Elements also have redesigned welcome screens that may look a little different for each user, thanks to personalized content. Adobe says the screen is tailored to the user’s experience level, so new users won’t be overburdened by features they don’t understand. Inside of Photoshop Elements 2019, users will find new templates and customization options. The new Guided Edits feature walks users through various editing process, like creating a meme, turning photos into text art, converting portions of an image into art styles, and creating photo borders. The update also adds support for editing images in the HEIF format on the MacOS version. HEIF was popularized by Apple when it was built into iOS 11, offering smaller file sizes for the same image quality as JPEG. For as time-consuming as photo editing can be, video is even worse. 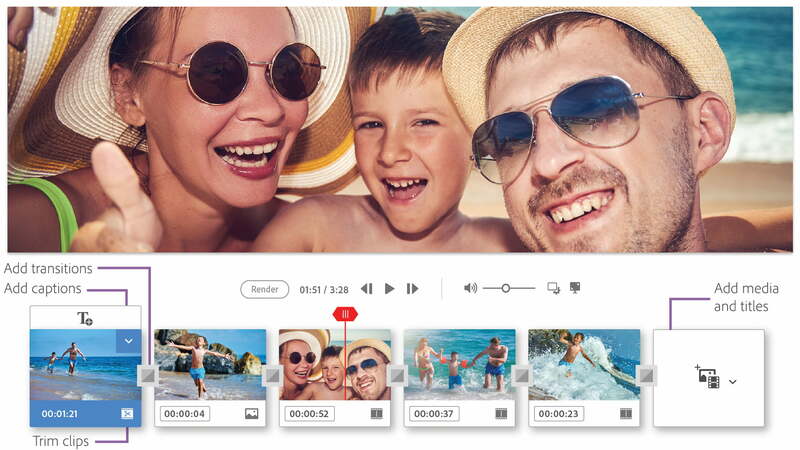 Tired of sorting through all your video clips looking for the best moments? Adobe Premiere Elements 2019 can now locate your best footage for you. The tool works in conjunction with the AI-powered trim tools already inside the program. The enhanced Smart Trim joins a new, simpler Sceneline tool in Quick Edit mode. Like Photoshop Elements, Premiere Elements also gets Guided Edits, including walkthroughs on creating a glass pane effect and Luma fade transitions. The update also brings support for HEIF photos and their video counterpart, HEVC, for users running macOS 10.13 or later. Adobe Photoshop Elements 2019 and Premiere Elements 2019 launch today, Oct. 4. Individually, each can be purchased for $ 100 for an individual license, or as a bundle for $ 150. Current users can upgrade for $ 80 for a single program or $ 120 for both.